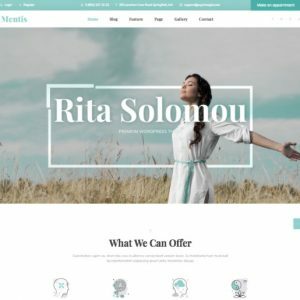 BoTheme is a WordPress Theme designed for launching your startup, It aims to help you convert your ideas by providing modern and stunning sections & components. It comes with creative and well-organized sections that can be edited fast and easy. 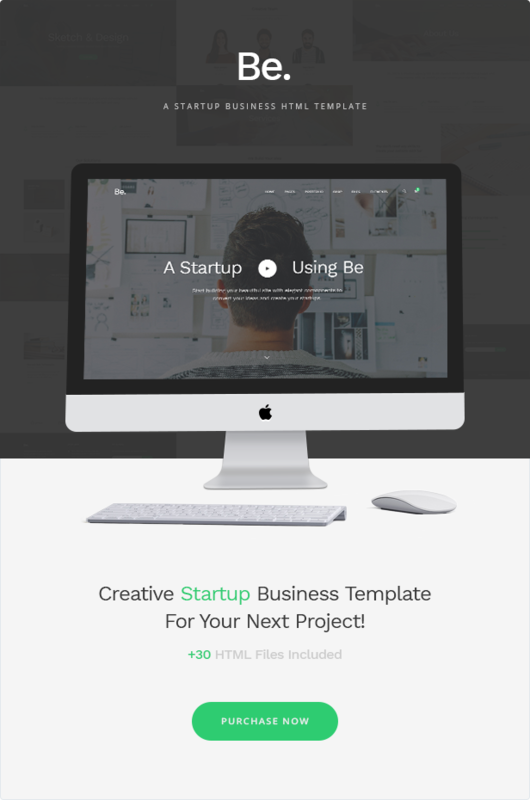 With BoTheme you can build not create your new startup, service, agency, and all kind of business websites. 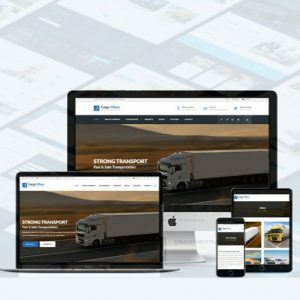 BoTheme comes with well crafted components that designed in modern and creative way to serve you building the best website you wish to have for your business. 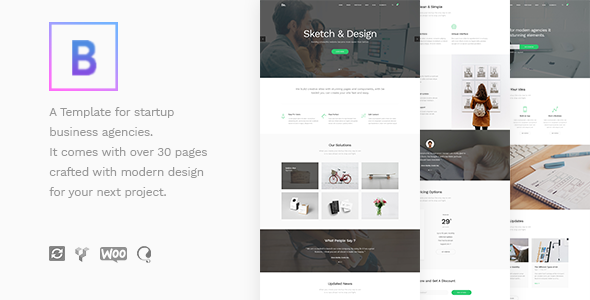 BoTheme is a WordPress Theme designed for launching your startup, It aims to help you convert your ideas by providing modern and stunning sections & components. It comes with creative and well-organized sections that can be edited fast and easy. With BoTheme you can build not create your new startup, service, agency, and all kind of business websites. 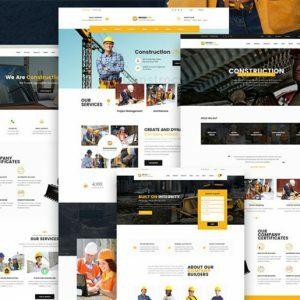 BoTheme comes with well crafted components that designed in modern and creative way to serve you building the best website you wish to have for your business. PLEASE NOTE THAT NONE OF THE IMAGES IN THE DEMO ARE AVAILABLE IN THE THEME PACKAGE. Customer Support is very quick and helpful! I had two issues with the theme so far and both of them have been resolved in less than 24 hours. Awesome! All of the above. An excellent theme and helpful support.